Today we’ve launched our new course Maya Animation, and I wanted to tell you what is this course all about. 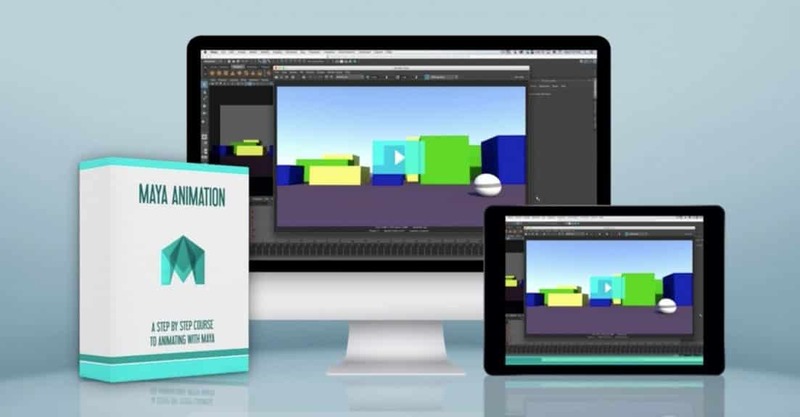 This course was made specifically for aspiring animators. It includes 28 HD video lessons, exercise files and a rig you can use. It does not require any previous 3D experience and like all our products, comes with a 30 day guarantee. In this course I will take you step by step through all the tools and methods for animation in Maya. After we know our way around Maya, we’ll create a new scene and import a rig. We’ll learn how to use that rig, as well as work with cameras. After our scene is ready for animation, we’ll sketch our poses with the grease pencil, block our shot and polish it until it’s ready for rendering. We’ll learn some basic render methods to get a nice looking final render out of Maya, and then export it using After Effects to end up with a great looking shot, suited for a demo-reel. Made for Animators, by Animators. I’ve been working with Maya for years. Both in the commercial world and for my own films. As an animator, I designed this course to be tailored specifically for people who want to become professional animators, and are not sure where to start. While Maya is extremely complex and can do many different things, I’ve structured this course to only focus on what you need to know to get straight into animation. 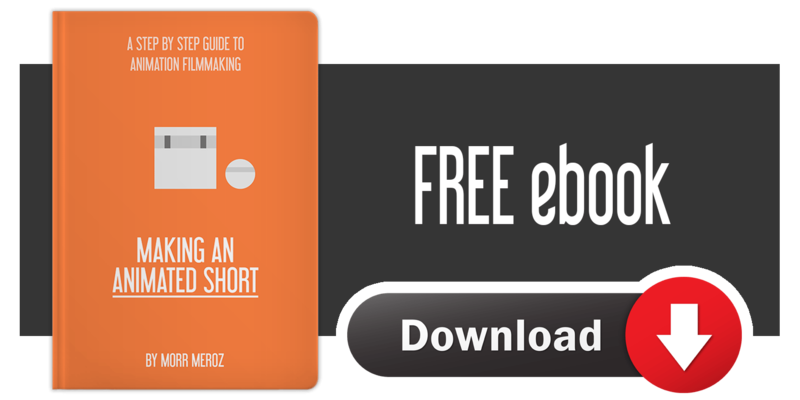 Even if you’re intimidated by it, Maya can be really fun to use, and this course could be your shortcut to starting your animation career.